NORMAN ISLAND, VI - Plans which would see Norman Island in the Virgin Islands (VI), transformed from an island with merely two small beach front restaurants to having a full-fledged resort is beginning to take shape. During a special meeting of the VI’s Cabinet held on October 29, 2018, it was decided, “the Government of the VI shall enter into an Investment/Economic Development Agreement with AUDUBON Holdings Limited for the development of Norman Island, as a Hotel Resort and that the terms included in the draft Agreement shall be the basis for the negotiations with the developer for entering on the Government’s behalf, a final Investment/Economic Development Agreement and/or Planning, Development Agreement." This information was made public yesterday, November 14, 2018, when government released its Cabinet Decisions for October 29, 2018 and November 1, 2018. The first official word from government about the foreseeable development was made by Premier and Minister of Finance, Dr the Honourable D. Orlando Smith (AL), back in May of this year, during the controversy with ‘Willy T’s first return to the Territory with a refurbished vessel. 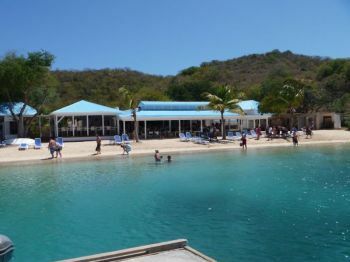 In breaking word on the forever rumoured development, Premier Smith had said that the new resort is as a result of his government’s efforts to buttress its campaign to encourage more investment to the territory. 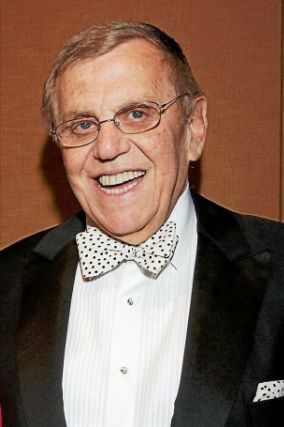 It was foreseen that the resort will provide much-needed business opportunity and employment during construction, along with substantial long-term employment, while adding a significant number of rooms to the hotel stock for overnight guests. 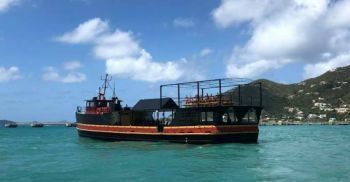 Willy T, a floating restaurant and bar, was kicked out from the south-west of the Bight at Norman Island upon its return to the Territory, after it was completely destroyed by the powerful winds of Hurricane Irma in September 2017 but was replaced by a another vessel. They were then granted permission to dock at Great Harbour, just off of Peter Island. The world-renowned ‘Willy T’ is known for its parties and a place to get away to enjoy some good food and rum, while enjoying the ambience of the water or moonlight. 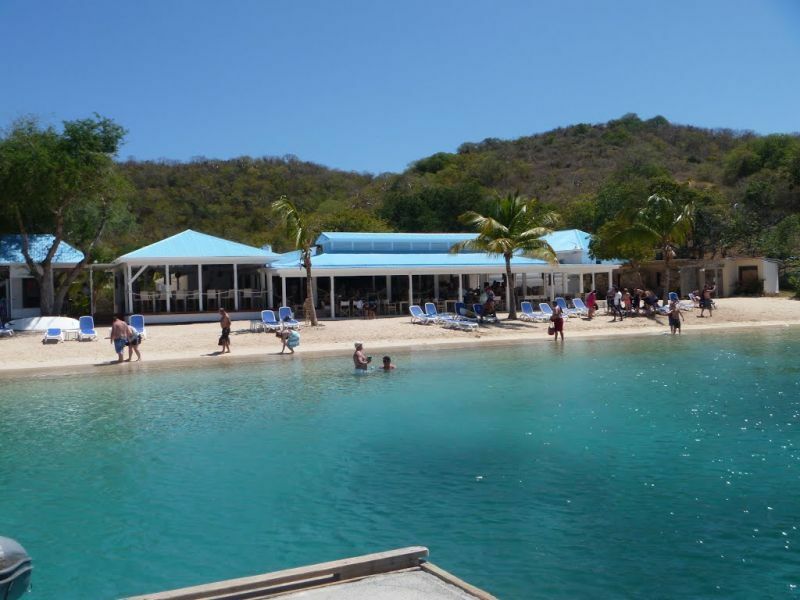 In addition, ‘Willy T,’ floating restaurant and bar boat, has attracted local residents and visitors from all over the world, along with day sailors from the neighbouring [US] Virgin Islands. Norman Island is owned by Dr Henry G. Jarecki who also owns Guana Island in the VI. I welcome this development. Anything that adds to our economic base in a positive way gets my support. We do have a tourism product to enhance in all aspects. Thank you Dr J and others for having a vision and being able to execute it.